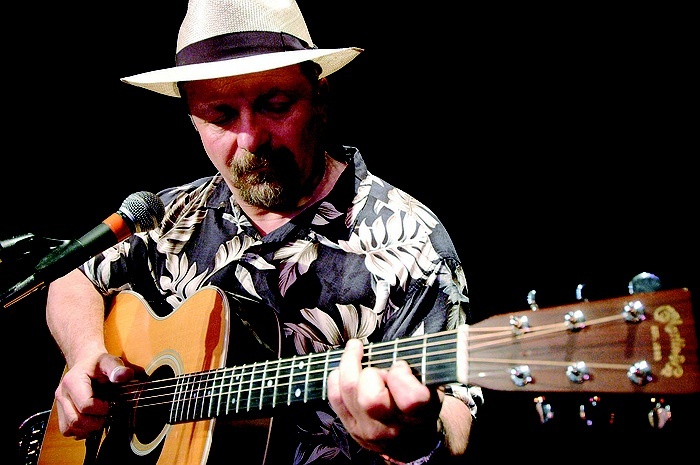 Subject: LongIsland.com - Your Name sent you Event details of "Little Toby Walker in Concert"
Roots music fingerstyle guitar wizard Little Toby Walker comes to Our Times Coffeehouse on Friday, February 15. Walker has toured the US, the United Kingdom, and all through Europe and has been featured in The New York Times, the London Sunday Times, the London BBC and Sirius-XM Radio. Carnegie Hall acknowledged his rare talents and hired him to augment and teach in their “American Roots” program aimed at honor level middle school students. The late Jorma Kaukonen of Hot Tuna and the Jefferson Airplane employed Walker to teach at his famous Fur Peace Ranch Guitar Cap for several years.